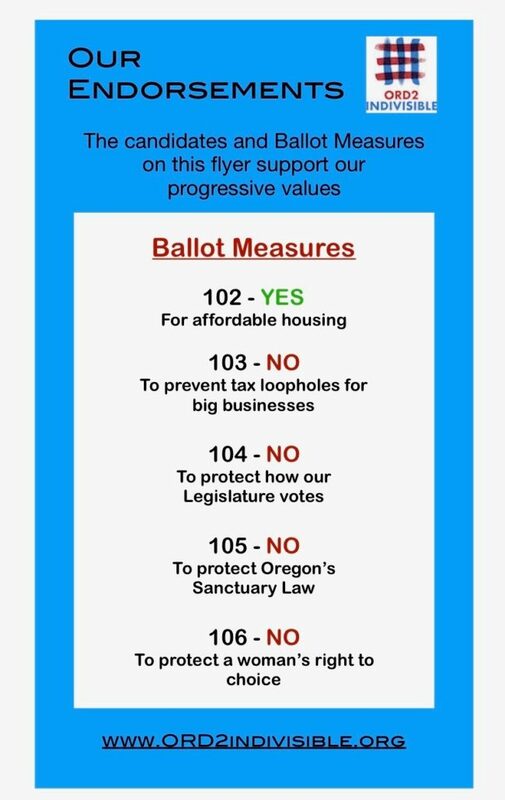 Do you want to know more about Ballot Measures? Let’s spend time discussing ballot items people skip when they don’t feel fully informed or confident. 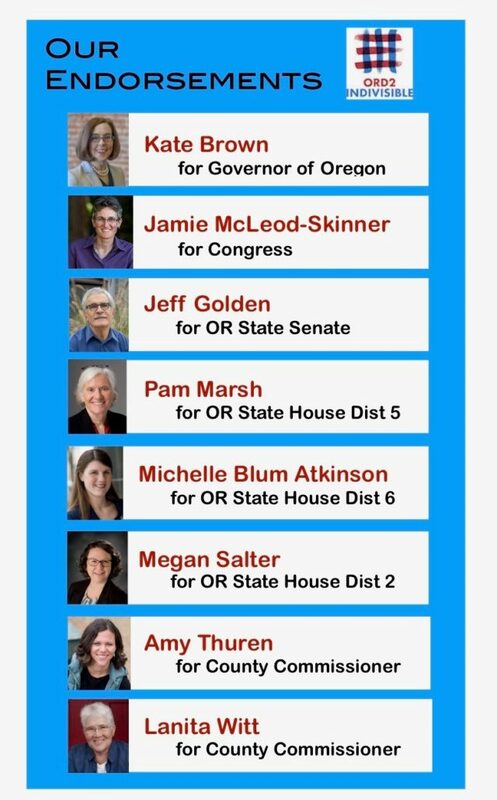 Let’s learn more about our entire ballot! Join us and BRING YOUR BALLOTS!